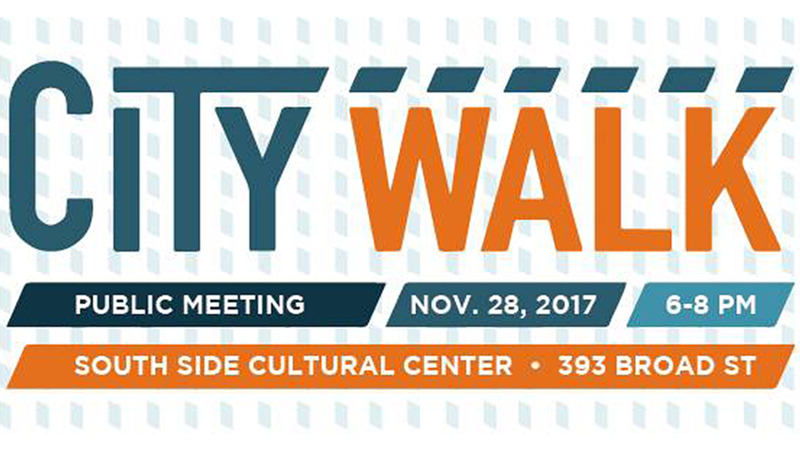 Please join the City of Providence Department of Planning and Development for the first community meeting and visioning session for the City Walk Project. create a unique opportunity to celebrate diversity and culture. 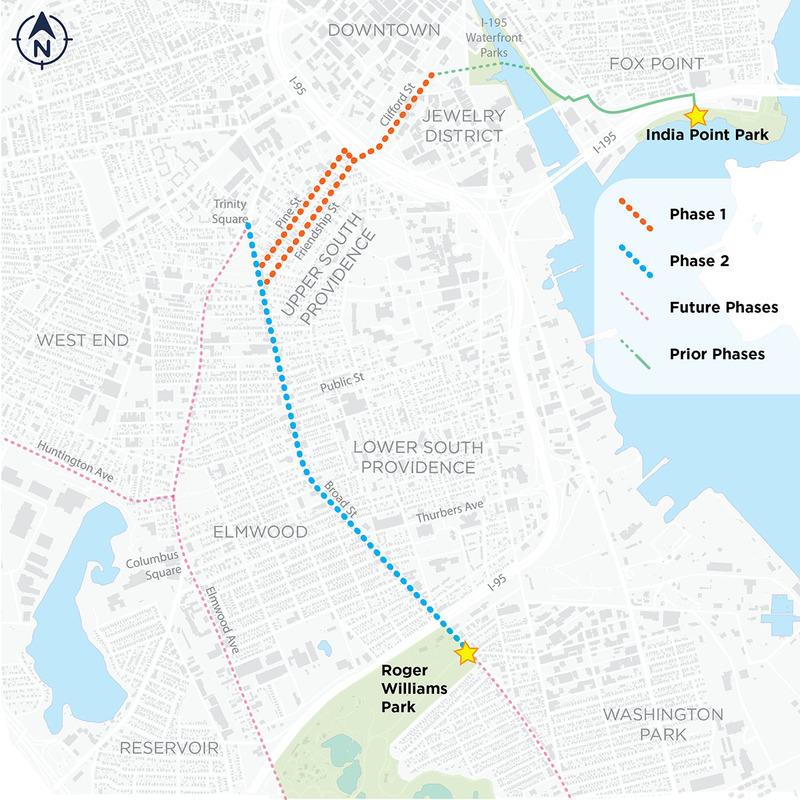 For more information, visit providenceri.gov/planning/citywalk/.